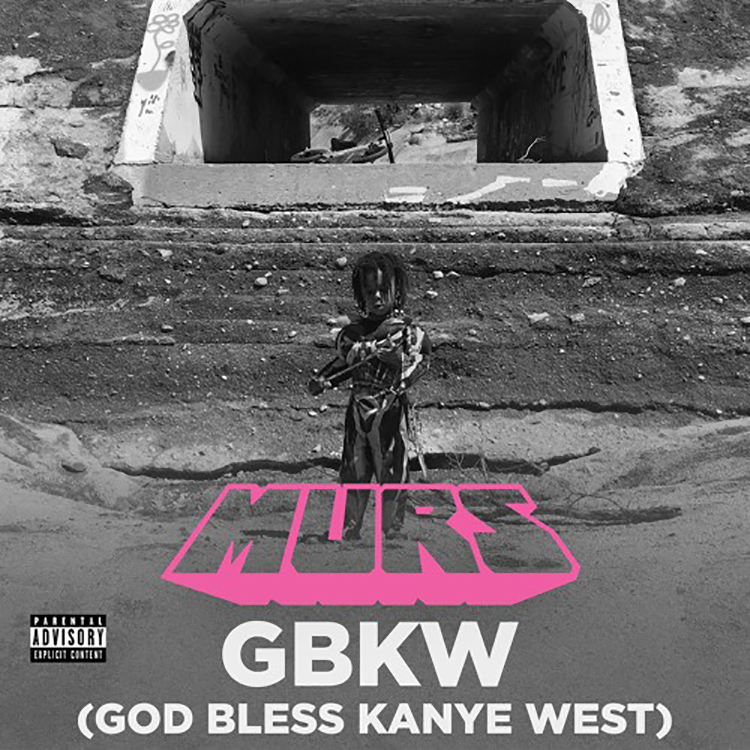 MURS makes a song for “every other brother of color that’s under stress”. The song is not about Kanye West exactly, but uses Yeezy as an example of Black men with Mental health issue. Produced by K-R.O.K. Of MURS’ upcoming album Captain California.